Our #7 By The Numbers is one tool you’ll be glad you have with you at all times. 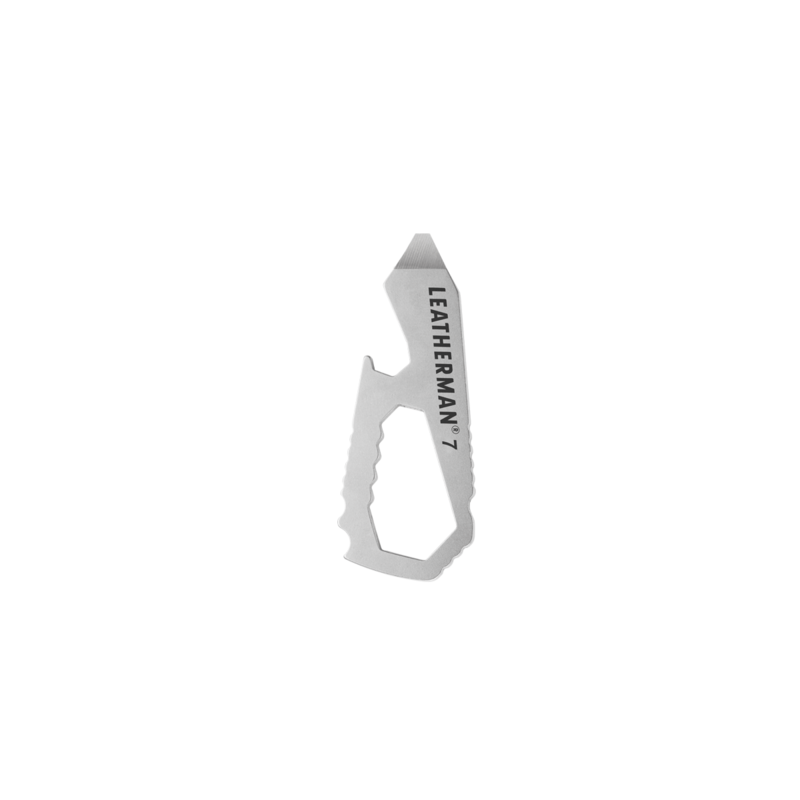 The five Metric wrenches designed in a small compact pocket tool will ensure a perfect fit every time. 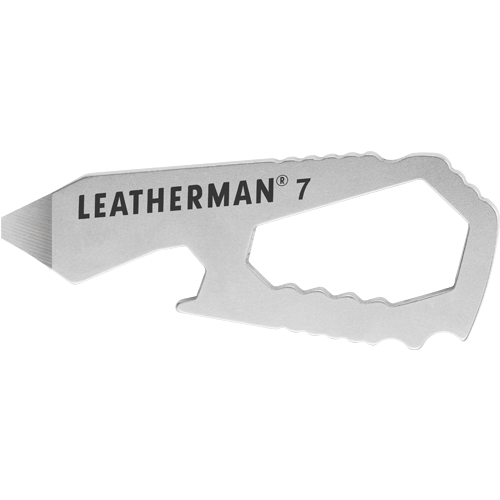 Complimented by a bottle opener, #1-2 Phillips Screwdriver and box opener, the lightweight #7 makes any task seem easy.